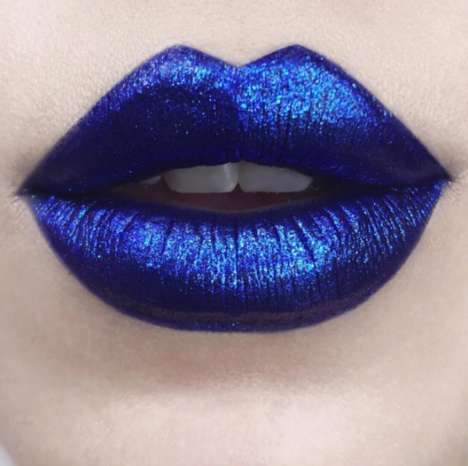 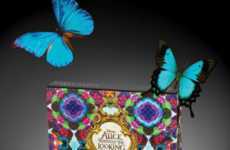 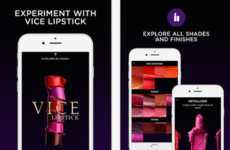 Though Kylie Jenner's Lip Kits may continue to be the most popular among her fans, competitors have been busy creating their own versions to satisfy consumers, with the Urban Decay lipsticks and liners being a recent example. 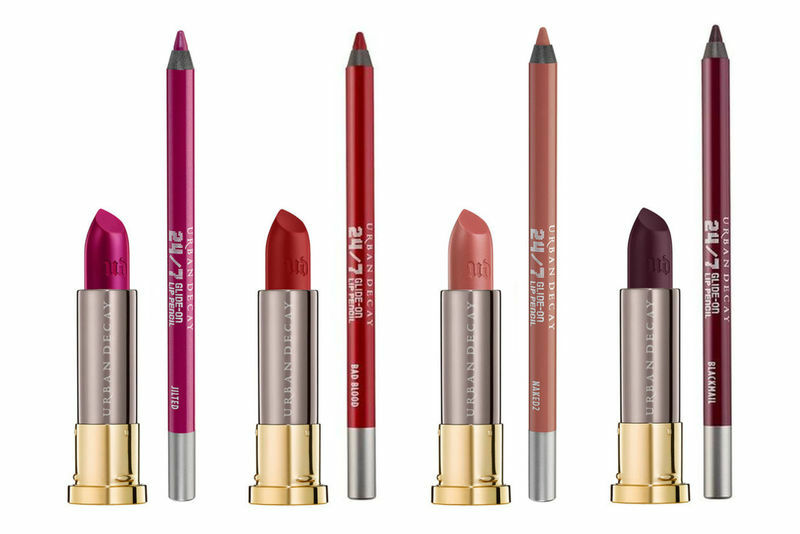 Beloved by consumers for their nourishing and creamy long-wear formula that's incredibly pigmented, the makeup brand's lipsticks and liners' new convenient packaging makes them even more enticing. 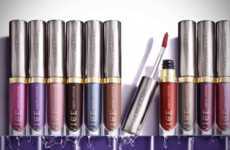 In addition to making the shopping process faster for consumers, the Urban Decay lipsticks and liners come in predetermined pairs to take out any guess work that would otherwise be involved.